As early as 400,000 to 500,000 years ago, "Nanzhao ape men" multiplied upstream of the Baihe River. 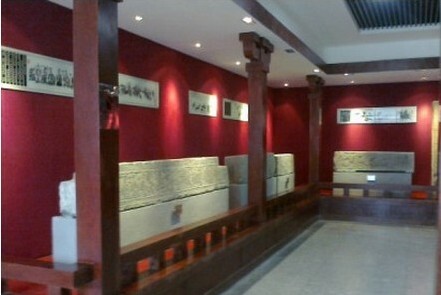 About 5,000-6,000 years ago, there appeared villages, followed by handicraft industries. 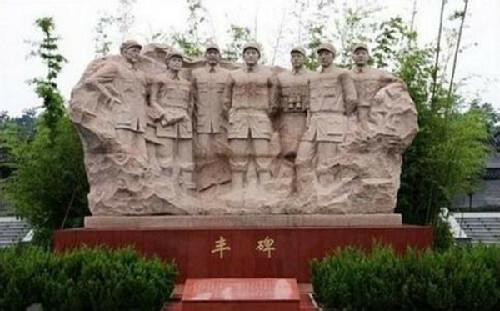 On Nov 16, 1934, the Red Army No 25 corps with over 2,980 people led by Cheng Zihua, Wu Huanxian and Xu Haidong was blocked by Kuomintang forces in Dushu town, Fangcheng county. After a fierce bloody battle, the No 25 troop won a victory.